Another huge offer this week at MW with some spectacular Rheinhessen Riesling from Wagner-Stempel including a 99 pointer, new release vintages from a couple of Western Australian greats; Pierro and Leeuwin Estate and the new releases from legendary ex-Penfolds Chief Winemaker John Duval. All wines below are available now at our special offer prices for the next 7 days only. To place your order click on the wine headings in this email. 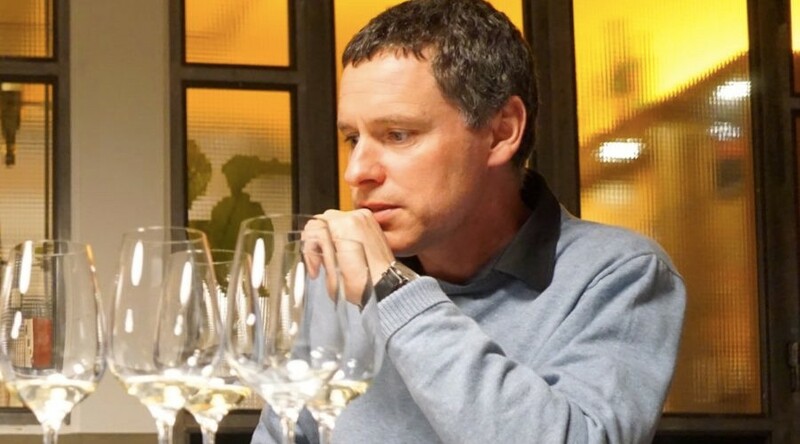 Daniel Wagner continues a line of dedicated family winegrowers and makers from the Western Rheinhessen subregion of Seifersheimer. Following polycultural practices Daniel has taken production of wines in Rheinhessen, once know as purely a bulk wine producing region, to new heights.Focusing on the two of thebest vineyards in the region, 'Höllberg' and 'Heerkretz', Daniel has continued to produce incredible wines released to critical acclaim. This week we are excited to be able to offer wines from both the 'Höllberg' and 'Heerkretz' vineyards. The quantities of these wines are extremely limited and will be on a first in first serve basis so get in quick to secure yourself these superb wines. What a beautiful peach and grapefruit nose. Ripe and rich at the front, then just as you think it might become opulent it slowly turns crisp and crystalline as the acidity asserts itself. Great balance and a long finish of real nobility. Best from 2018. Very elegant and understated, this is gorgeously fine on the palate. The integrated, ripe acidity balances the subtle but juicy mineral character. Very long and fresh. Another sip please! One of the great dry rieslings of 2016 and although it comes from "mellow" Rheinhessen this has an extremely northerly personality. Enormous minerality is interwoven with the pineapple, citrus and wild herbs character. Sensational balance and a very long finish. If possible wait until 2020, but this will age well beyond 2040. Pierro and Leeuwin Estate have long been acknowledged as two of the most elite in Western Australia. This week we have the flagship Pierro Chardonnay and Leeuwin Estates Art Series Cabernet Sauvignon. Two elegant and delicious wines that offer good drinking now but will certainly offer more with some time in the cellar. 100% Chardonnay Handpicked, hand-sorted, gently whole-bunch pressed. Fermented and matured in French oak (50% new, 50% one year old). Malolactic secondary fermentation. Hand-stirred on the lees for 12 months. Following on from the low yielding 2015 and 2016 vintages, 2017 saw a return to normal yields. Summer was cool and there was rain late in March, after the chardonnay harvest at Pierro had been completed. The 2017 continues the remarkable consistency and quality that is Pierro Chardonnay. More aromatic than usual with hints of apple, melon and butterscotch. The palate is delicate and intense with length and precision. A wine that will build complexity with age and will reward cellaring. We looked at this with the distributor Matt last week and were really taken back by how elegant the 2014 is. It has all the hallmarks of a classic Art Series Cabernet, woven together with a great acid backbone and super fine tannin structure. If you haven't had this wine in a while this the vintage to dive back in! Very deep red/purple colour. The bouquet is all about concentrated, perfectly-ripened cabernet fruit embellished with stylish oak. Cedar and berries. The wine is very intense and cast in an elegant but full-bodied style, with red berry fruit in abundance on the palate. The tannins are emphatic but fine and restrained, beautifully tailored. A lovely wine indeed - to cellar or enjoy now. Finally we have the new releases from John Duval. 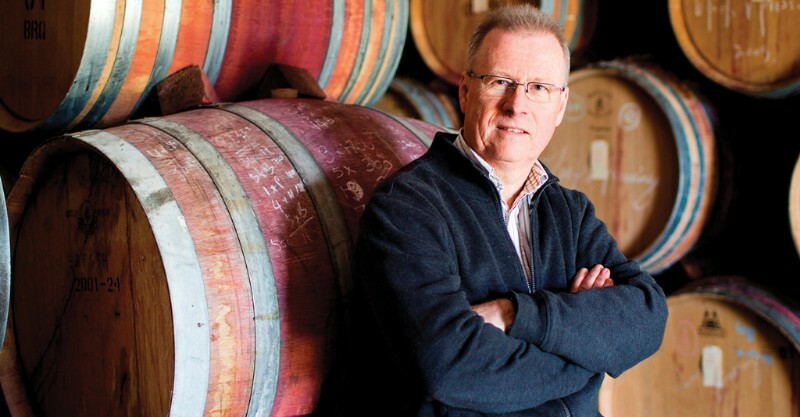 He may have risen to prominence as the man at the helm of Penfolds but that was a long time ago and now his wines under the eponymous John Duval label and carving out their own greatness. John is steadfast in his commitment to doing what works in the Barossa and he's knocked it out of the park again this year with delicious Shiraz and Grenache based wines. The big surprise this year is the first release of a straight Mataro under the Annexus label. We looked at this with Tim Duval earlier in the week and it really wowed us with classic Mataro funk and earthiness but squeaky clean and pure deep dark fruited character. If you don't buy this, we'll probably drink it! Just over medium bodied, with a dark core of concentrated, ripe red and black fruits. Ample structure provided by smooth, fine tannins and bright acidity. Finishes long and spicy. Medium bodied with an array of vibrant cranberry and raspberry fruit carrying impressive purity and flavour intensity. The palate is supported by a core of fresh acidity and shaped by seamless, fine tannins. The inspiration from the Barossa’s best old vine Grenache vineyards created Annexus, an addition to our Plexus blend. Annexus is a small unique blend selected from our best old, low yielding Grenache vineyards, made only in the best Grenache years. The inaugural release, open-fermented and matured in French hogsheads (25% new) for 12 months. It's a fool's errand to nominate a drink-to date for this wine! Mataro is a notable age-worthy variety, and one made from low yielding 100+yo vines by a red wine master maker who held responsibility for making Grange for many years. The colour is beautiful, a deep, vibrant crimson, the bouquet complex and rich, the palate with layer upon layer of mainly black fruits that keep their feet on the throat of any tannins trying to make centre stage. Full bodied and tightly packed with an array of concentrated dark fruits. Succulent, balanced and long on the palate. My aim with Entity is to produce an elegant Shiraz true to the Barossa. The 2016 Entity includes 40% Eden Valley Shiraz to help maintain the elegance and style of Entity. Traditional, low intervention winemaking techniques were employed with Entity, allowing the wine to be approachable in its youth, but with ample structure and fruit depth to allow cellaring, under good conditions, for at least 10- 12 years. Layers of rich, silky dark fruits with some earthy savouriness, smoked meat and liquorice. A long, generous and lively palate defined by polished and persistent tannins. My aim with Eligo is to produce a structured but elegant expression of Barossa Shiraz. A wine with restrained power, rich texture and palate length. Eligo is a vineyard selection of the best, low yielding parcels of exceptional fruit that I find during the vintage. These wines are available now at our special offer prices for the next 7 days only. To place your order follow the links in this email or return the attached form to us by email, by fax on 03 9419 6970 or by or calling us on 03 9419 6990. Copyright © 2017 MW Wines Pty Ltd, All rights reserved.